Your employees are your most valuable resource. They are the face, voice and ears of your company. Their customer interactions can make or break business success. So we think you deserve the very best software, service and strategies to optimize and engage your workforce. We invest 100% of our time and development on the ultimate WFM solutions. This is why innovation is often the first word our customers associate with us. Like any great car, your customer service needs a powerful engine at the center. Teleopti’s dynamic, strong core of WFM functionality drives your contact center’s workforce planning and operations. This engine is equally powerful whether used on-premise or in the cloud. The core suite of Teleopti WFM offers users the highest automation possibilities in the market combined with greatest ease of use. Always developing the best possible experience and opportunities for users, Teleopti’s core WFM suite is now infused with Artificial Intelligence, helping to ensure better data and decisions, instantaneously. The fact that Teleopti does WFM as its sole product gave me a sense that it really knows what it’s talking about. Teleopti does WFM well and knows that it does it well. When the sky’s the limit, Teleopti takes it to the cloud. Rapid year-on-year growth has been accelerated by Teleopti’s dedication to cloud WFM with 80% of new customers being cloud-based. The first to deliver workforce management over Microsoft Azure, we continue to be a leader for WFM in the cloud, both in our development and delivery partnership with Microsoft. Clouds might be fluffy, but your workforce management software certainly shouldn’t be. Teleopti WFM Cloud offers Software as a Service you can rely on. With a guaranteed uptime of over 99.5% and a strong operations team in place to support you in, or moving to the cloud, we make sure you stay smoothly up there. Available globally, with data centers in 54 regions across the world, Teleopti’s cloud software optimizes your planning and secures your data wherever you are. As digitalization drives omnichannel possibilities for customer service and the potential for AI to take over routine tasks, the role of frontline employees is becoming more important and complex. Companies need to hold onto their skilled teams and help them become even more knowledgeable. Being a leader for workforce management means we focus on one thing in particular. Your workforce. More specifically, supporting and developing each and every employee within it by offering world-class engagement functionality and agent self-service options. Teleopti WFM automation and tools simultaneously empower your front line, supervisors and workforce planning teams. 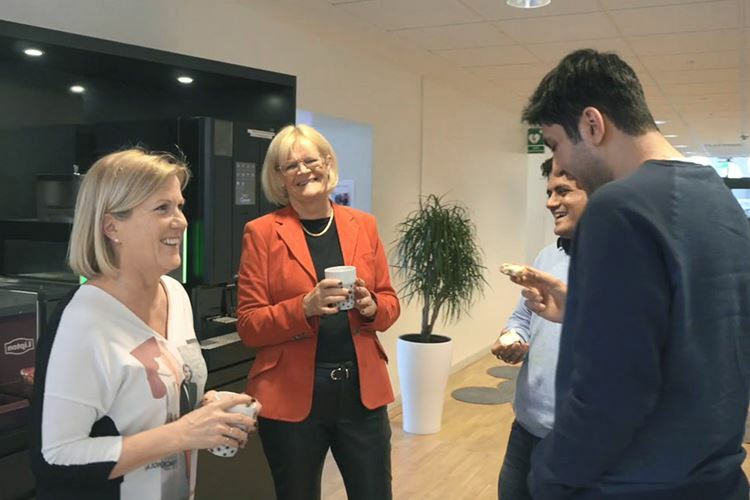 So why and how is Teleopti devoted to championing employee engagement features? Collaboration is a key element of leadership. Teleopti WFM software leads the market not just in the functionality offered, but through its ability to easily integrate with many other contact center platforms. 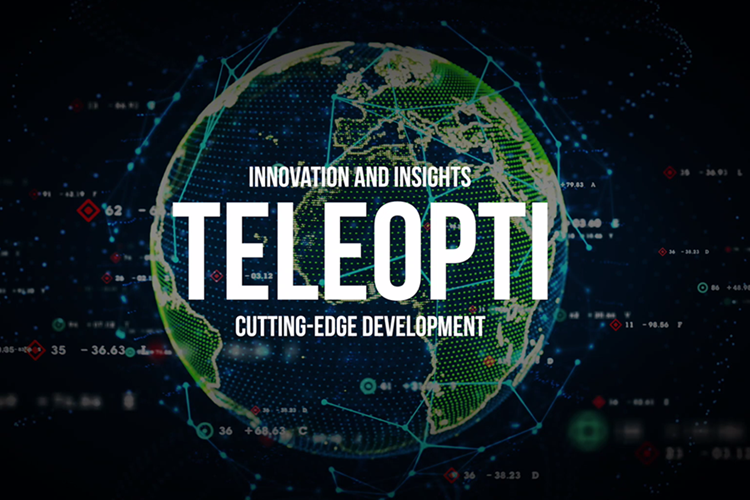 Out-of-the-box integrations to over 100 technical platforms mean that Teleopti WFM easily connects with other leading contact center platforms and sits as a flexible but powerful component within industry-leading customer service teams across the world. Collaborate with a partner that will enhance and support you as your customer communications transform and digitalize. Teleopti was the first vendor in the industry to develop WFM that could forecast and schedule workforces for multichannel customer communications. We continue to innovate toward the digital age, investing in the research and development of cutting-edge staffing algorithms for digital channels, such as chat. Every week we release new and enhanced features, continually improving the WFM possibilities for our customers. In fact, from 2017 onward we've launched more than one new feature or improvement every day. The focus is on delivering customer value, launching previews to all customers very early in the release process to get feedback to make the best changes as quickly as possible. This is possible because we have built up automated testing. Such an agile process results in WFM features that fulfill customer needs and lead the industry. To ensure the reliability, as well as dynamism, of our functionality, we finalize a project before starting new developments. We make sure to provide the highest support for customers as they implement and work with the software. Whatever the region, complexity or size of contact center, Teleopti WFM is there to meet and support customers’ needs. Indeed, 9 out of 10 customers say they would recommend Teleopti to others, year after year. In DMG’s 2018 WFM report Teleopti once again received top scores from customers for ongoing service and support.